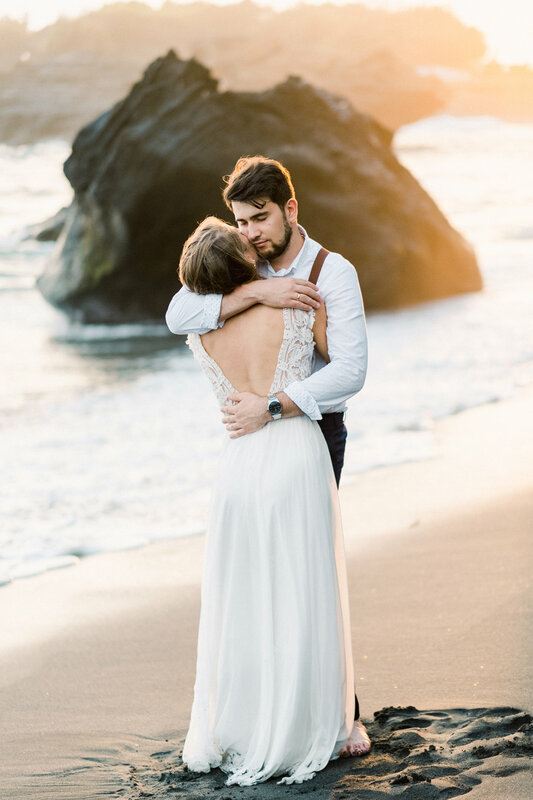 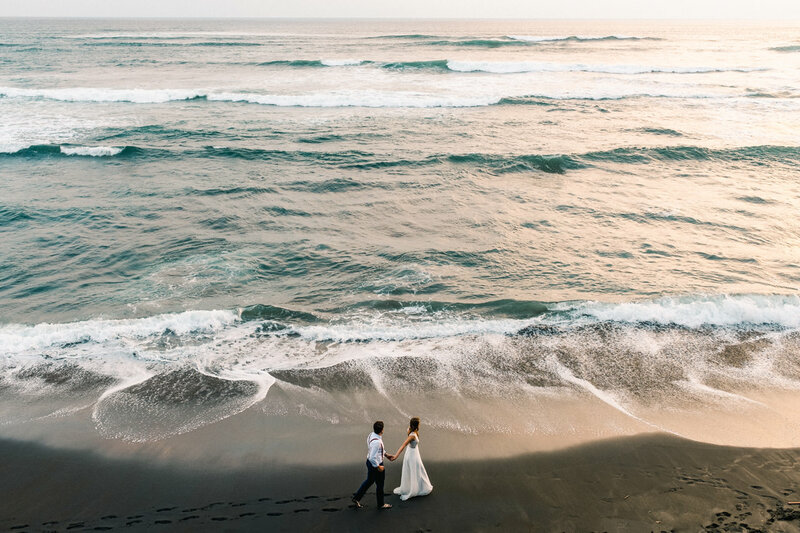 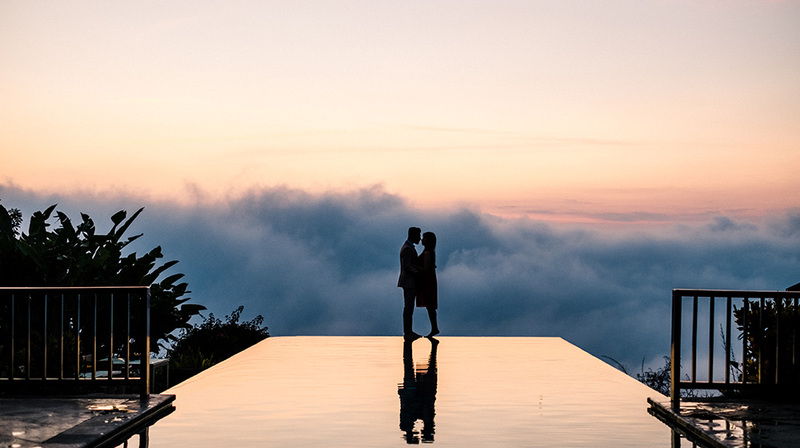 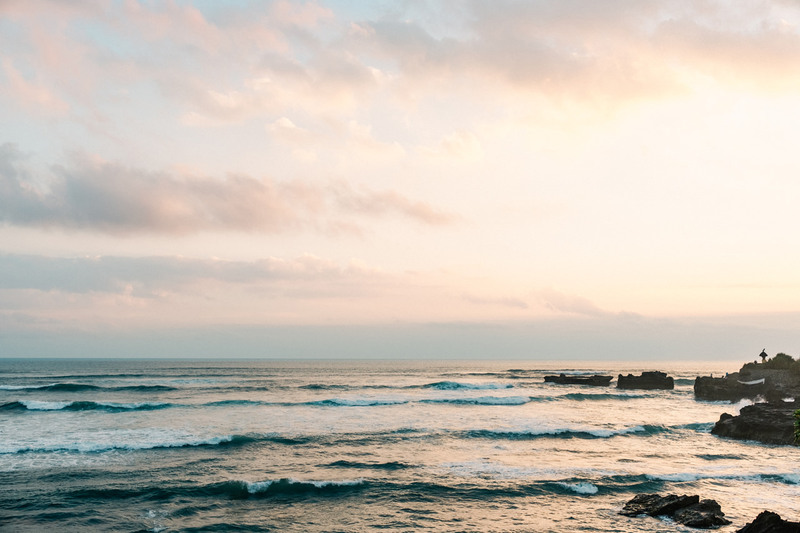 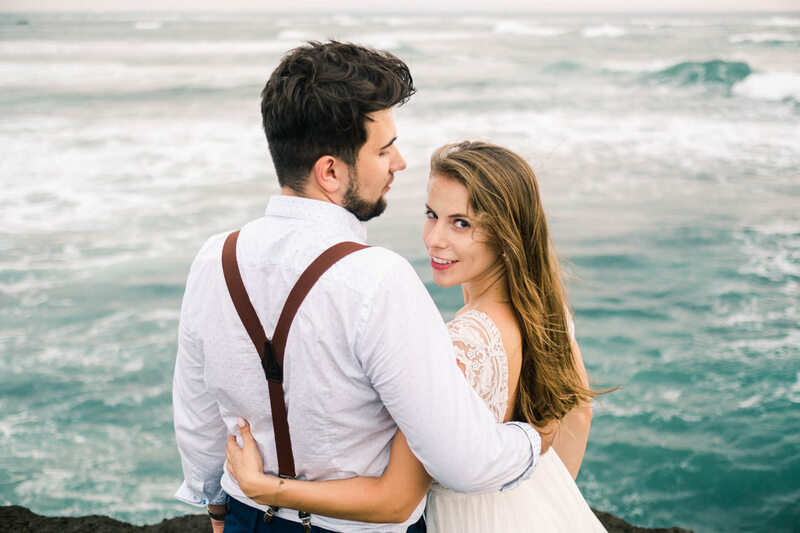 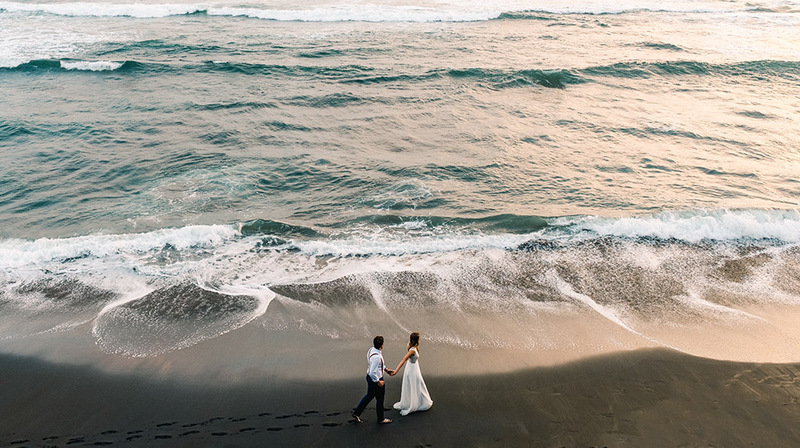 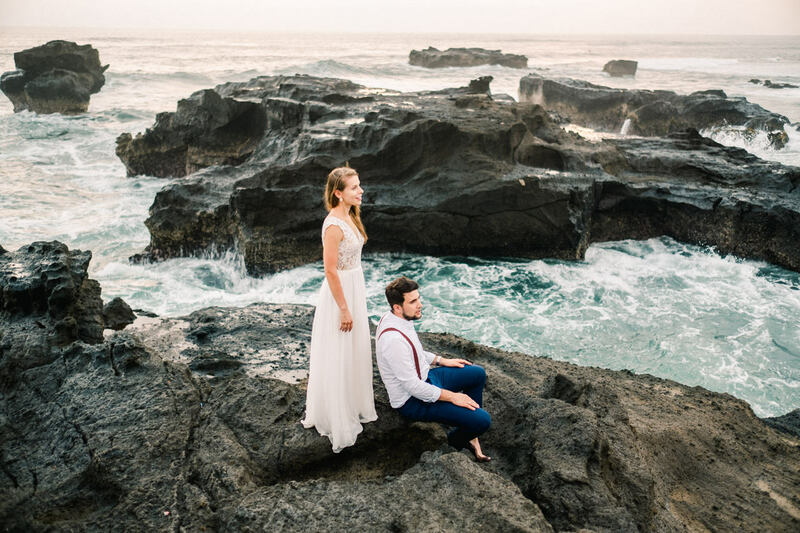 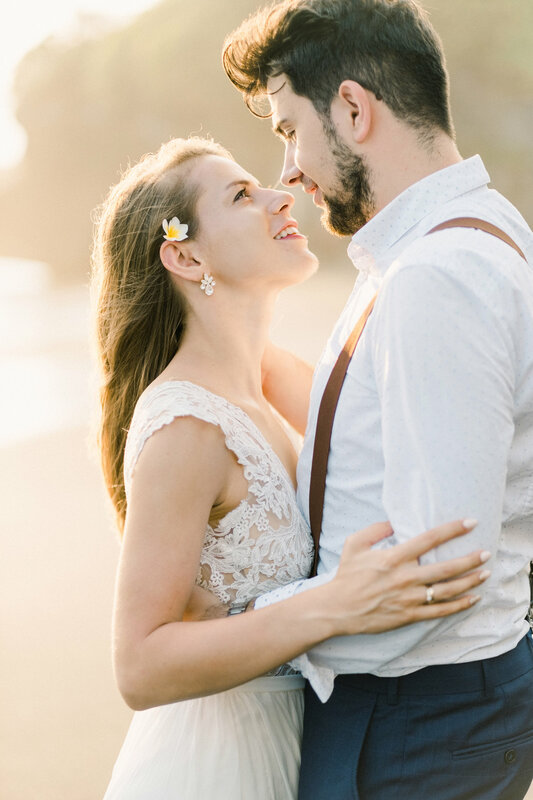 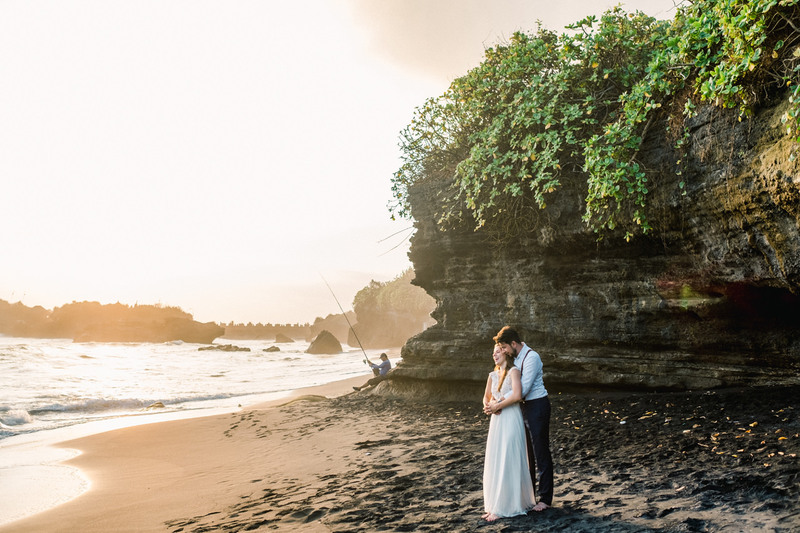 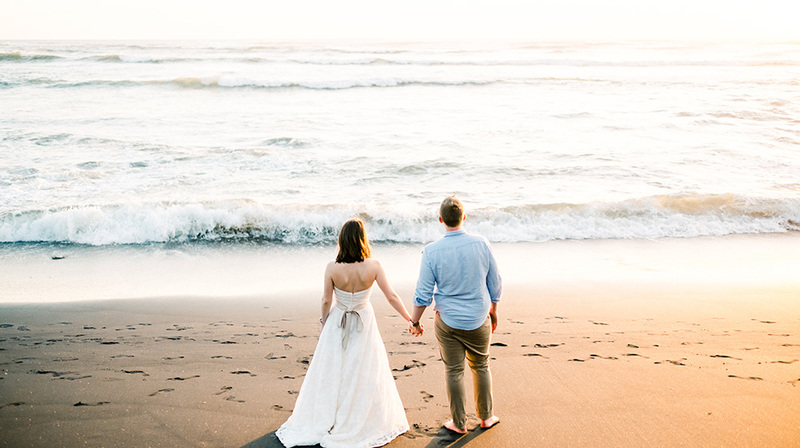 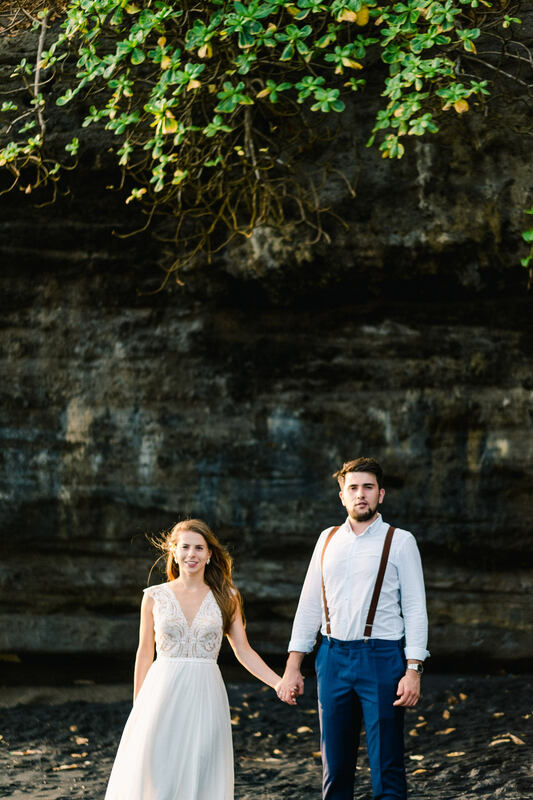 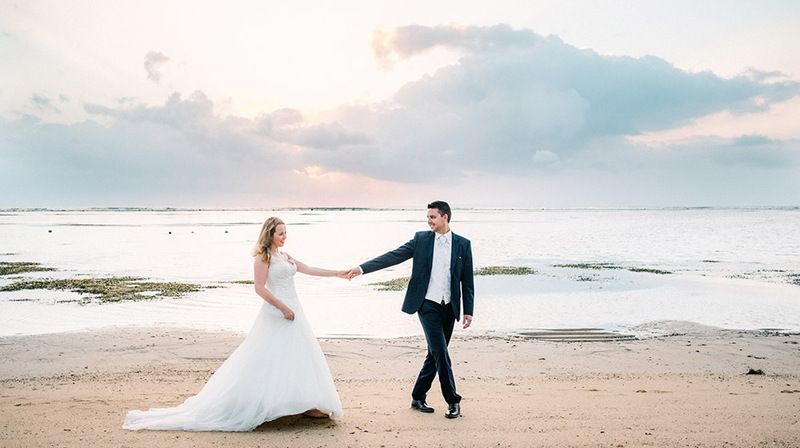 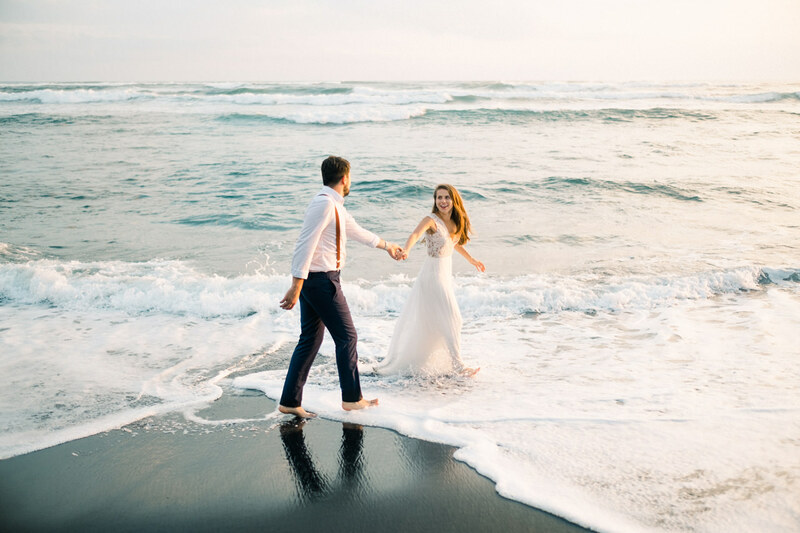 Canggu honeymoon photography of Ola and Simon, our beautiful couple from Poland! 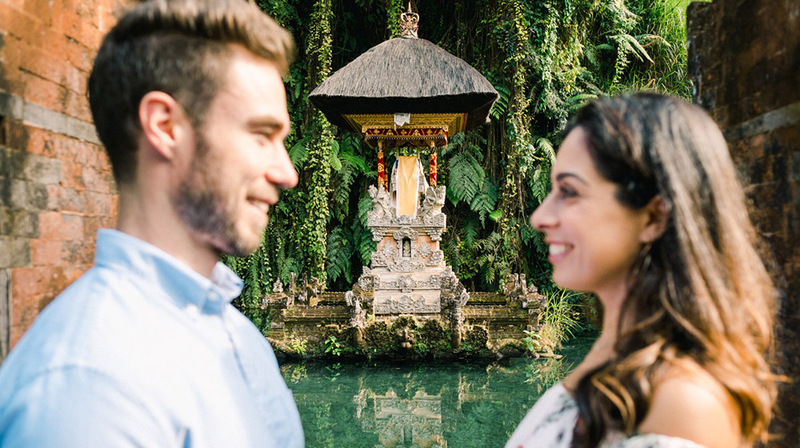 At first we planned to do the session in Ubud as they wanted to have a rice field background, however as the rice paddies in Ubud has just harvested we do the Canggu honeymoon photography instead. 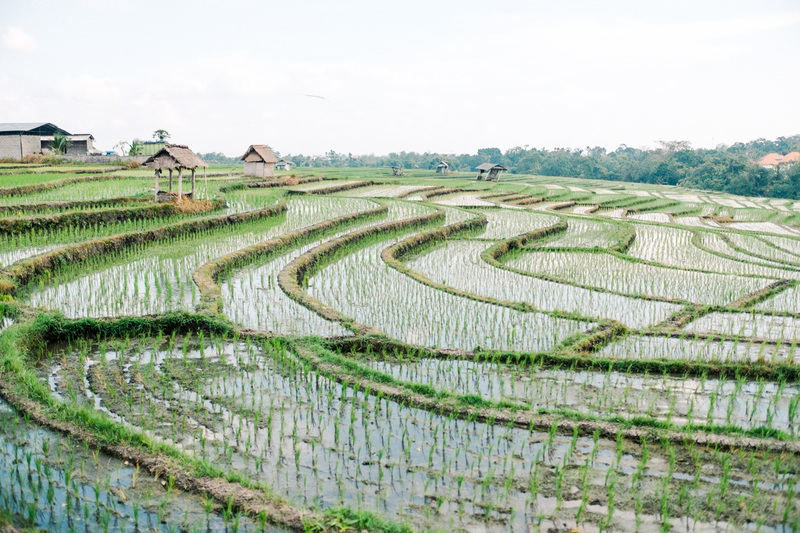 We started the session at the rice field in Canggu, it’s not really tall as the farmer just start growing it, but not bad though! 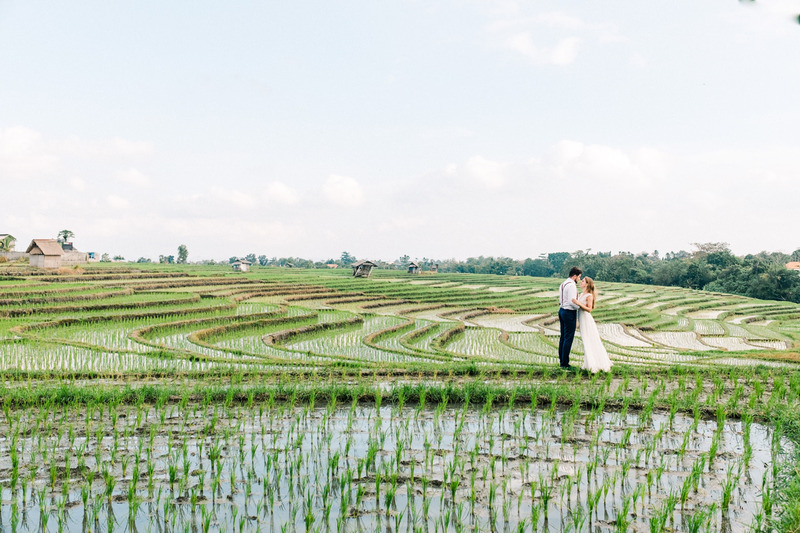 The traditional farm house background make it so much looks like Bali! 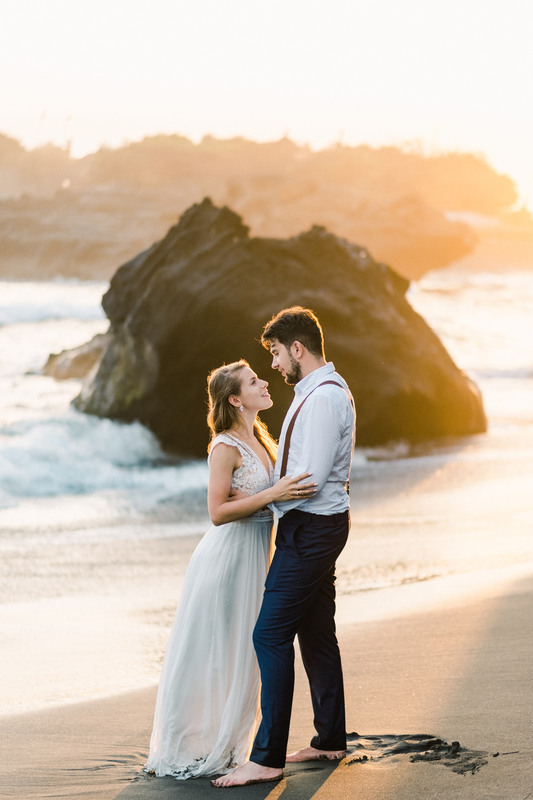 Afterward we move to Mengening beach in Canggu, I like shooting here now, not so many people on the beach and the golden light is so fabulous!